Liverpool has always been a city that truly embraces different cultures and styles, bringing people together like no other. One stroll down the plethora of eateries along Bold Street gives you a sense of how global our city has become. That love for diversity runs through into our musical passions as well. From the Liverpool Arab Arts Festival through to Brazilica, we wrap our arms and ears around all the sounds our world has to offer. This week’s guide is a glowing example of our city and its global appeal. One look at this and its easy to see why we have been recognised by UNESCO for our efforts. Quite possibly the loudest thing to come out of Motherwell since the “Volcano Clap”, The LaFontines will be primed to hit the Arts Club with their full force this Monday. 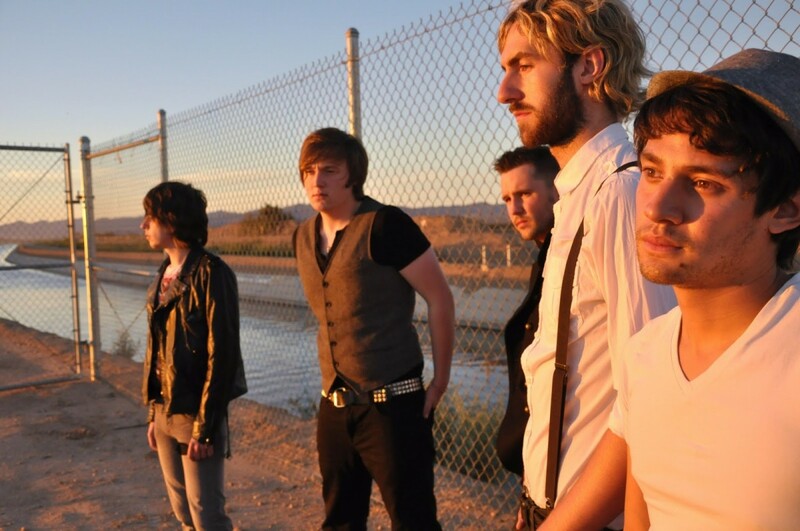 Formed in 2010, the group combine both hip hop and rock, with an added dose of pop to create a unique sound like no other. 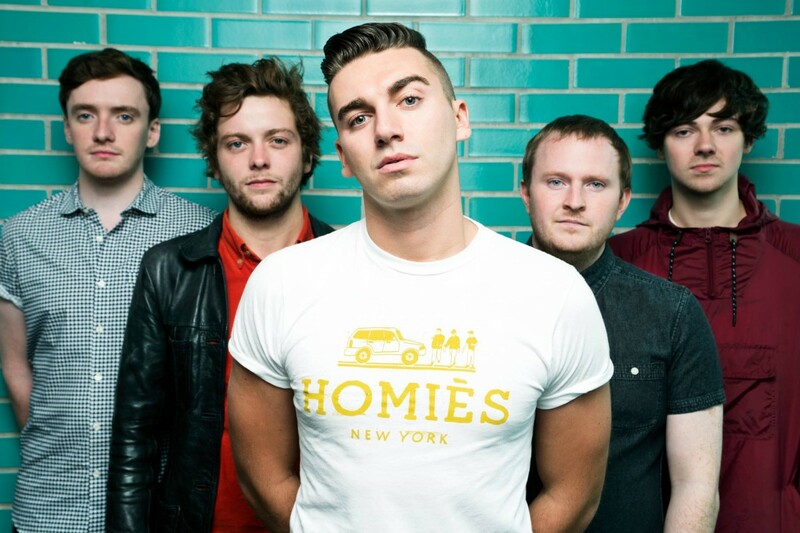 Having released their debut album Class last year, the group are hoping to win over new sets of fans on their UK tour. 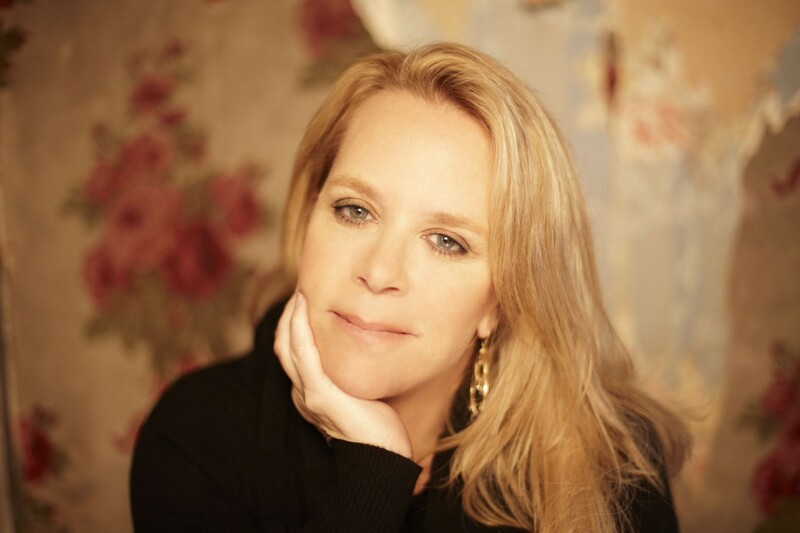 Now three decades into the game, multiple Grammy Award winning country legend Mary Chapin Carpenter visits us this week when she plays the Philharmonic Hall this Wednesday. Having built a legion of fans, the multi million selling singer released her fourteenth album earlier in the year, and those going to this one can expect array of both her newest material as well as some of her most beloved songs. 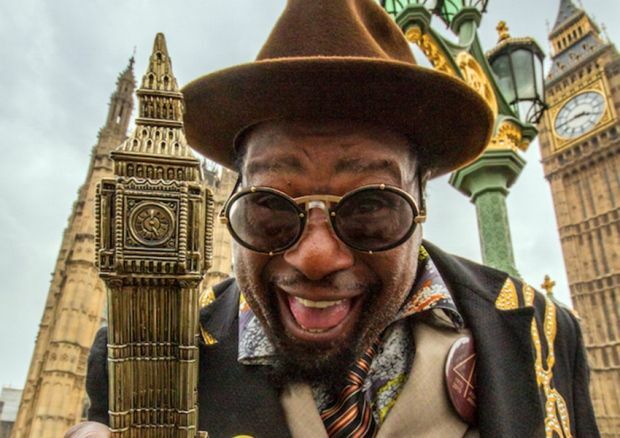 One of the most influential and innovative musicians of all time comes to Liverpool this Friday, as George Clinton & Parliament Funkadelic land the mothership at the O2 Academy. 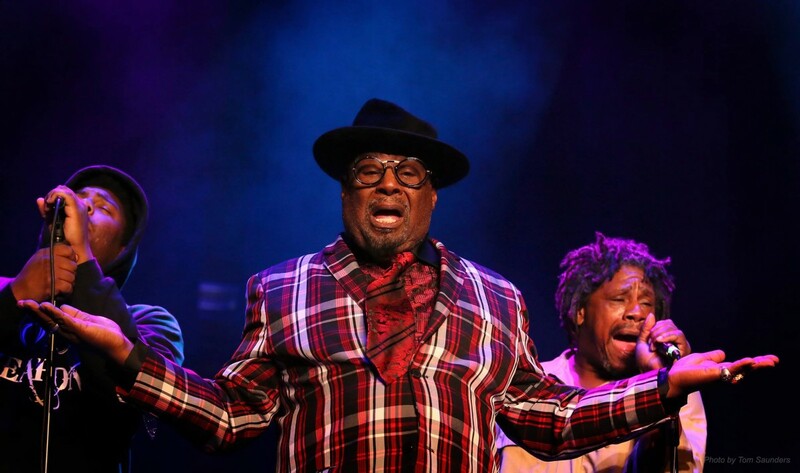 The Godfather of Funk is a one of a kind performer and with this date well on its way to being a sell out, if there is one place in town to be this week, this is it. Easily one of Liverpool’s most cherished groups, Sankofa celebrate the release of their slow burning new single All The While with a special show at the Buyers Club this Friday. With the quartet gearing up to release their debut album, they are blossoming into something truly wonderful. A solid support line up comes in the form of blissed out specialists Strange Collective and FUSS in this weekend whopper. 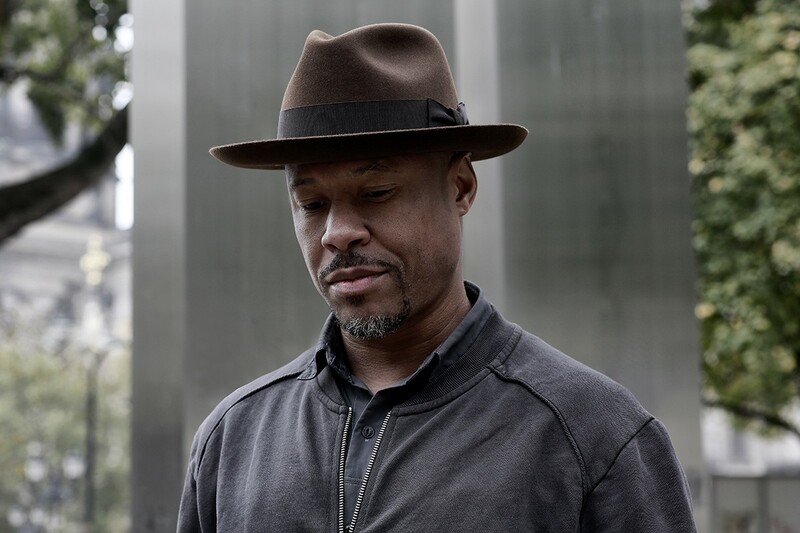 Undoubtedly one of the pioneers of techno heads to town this week thanks to the beat maestros at 303, when Detroit mover Robert Hood hits Liverpool on Saturday with a double header of dance delights. The day time will kick off early in The Attic, before the main event takes you down to the underground playground of the Williamson Tunnels. Arguably Ireland’s biggest independent group, Dublin based rockers Keywest head to the O2 Academy on Saturday night, as they kick off their UK tour having proved to be one of the hardest working groups around. From starting off life in a shed, to busking streets up and down their homeland, the group have gone from strength to strength with their last album reaching the top of the charts. 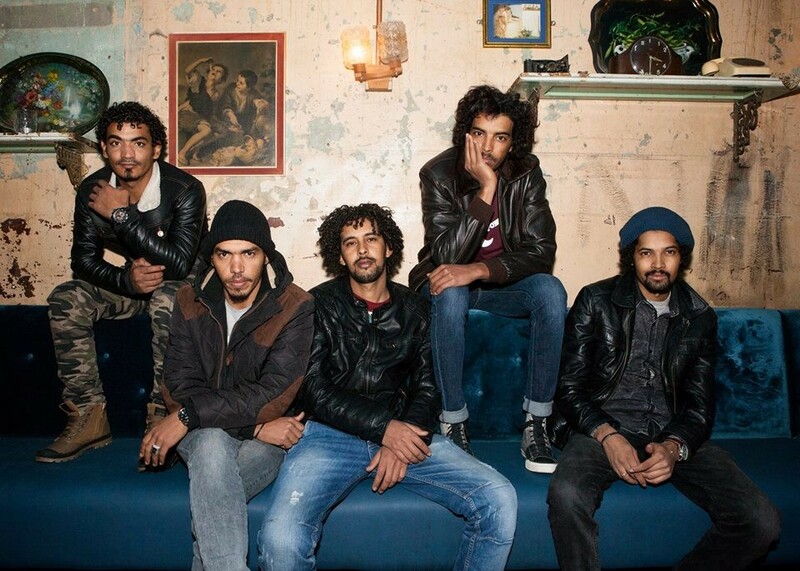 Slowly gaining interest through their serene take on their Algerian roots, Imarhan bring their distinct sound to Hope Street on Sunday night as they take to the grand Philharmonic Hall in support of their debut album. 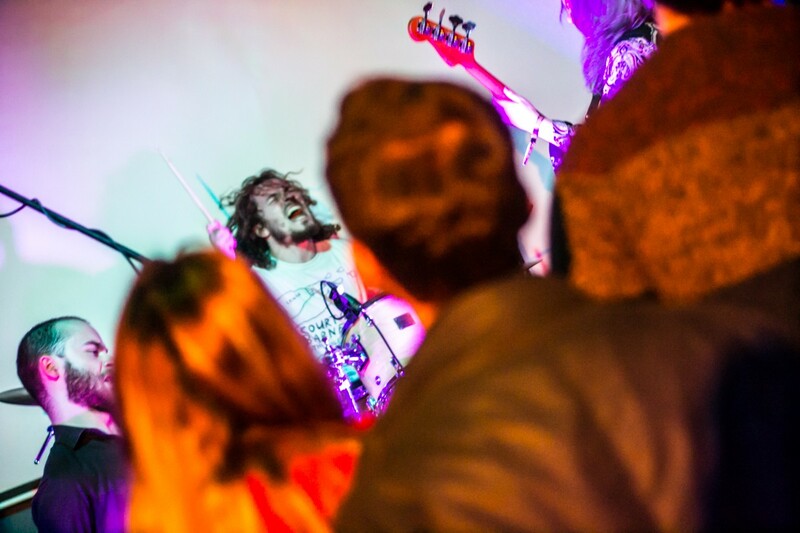 Quite unlike anything you would have heard before, Imarhan are a real sensory treat that you should really not miss. A fitting way to end this week we would say. 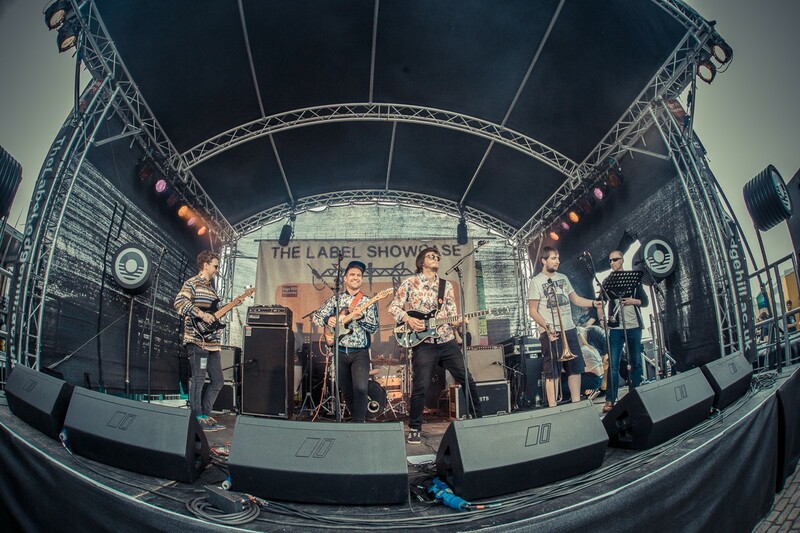 Kicking off their UK tour with a homecoming show, rockers Elevant will be tearing up The Magnet this Sunday as they rally support for their latest single Hide It Away. The group mean business if the lineup for this night is anything to go by, with GIT Award nominee LUMEN joining noise merchants SQPR and Lilium on support duties. But the music don’t stop there folks, with this weeks GIT gigbites giving you plenty more to got see. Tash_LC plays 24 Street Kitchen on Friday July 29 with Faux Queens and Alectronik supporting. Shea Doolin plays Studio 2 on Friday 29 July with Allie McNeilly and Jake Skingle supporting. The Decline play Maguires Pizza Bar on Saturday July 30 with Riggots, Coproach, Rats of Reality and Fairdos supporting. The infectious sounds of Brighton quartet High Tyde make a much anticipated stop off at the Arts Club later this year, as they come to town in November having released their latest EP Safe earlier in the year. 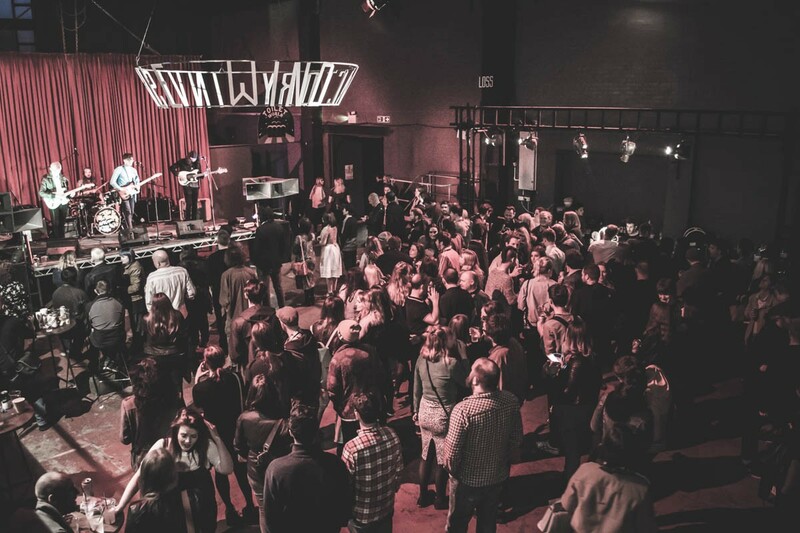 Having proved one of the highlights for many at this years Great Escape festival, the group are not resting on their laurels and we wouldn’t be surprised to see this one be a full house.